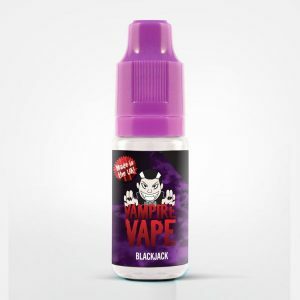 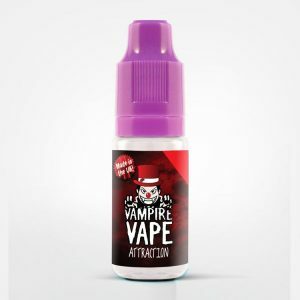 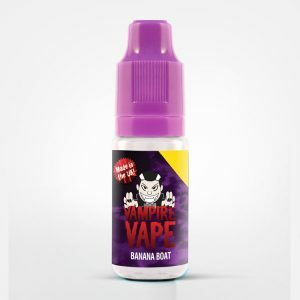 Vampire Vape is a multi award winning e-liquid manufacturer, based in the UK, and is the best-selling e-liquid at True Vape. Whether you are a mouth to lung vaper or short fill eliquid sub-ohmer, Vampire Vape has something for everyone. The Vampire Vape 10ml E-Liquid range is 60VG / 40PG in strengths of 0mg, 6mg, 12mg and 18mg. These liquids are perfect for mouth to lung vapers, particularly great for new ex-smokers that need a higher nicotine product. We also stock Vampire Vape Shortz, which is a shortfill eliquid sold in larger 75ml bottles. These are 70VG / 30PG and are a perfect juice for sub-ohm vaping. They provide excellent cloud production and flavour. 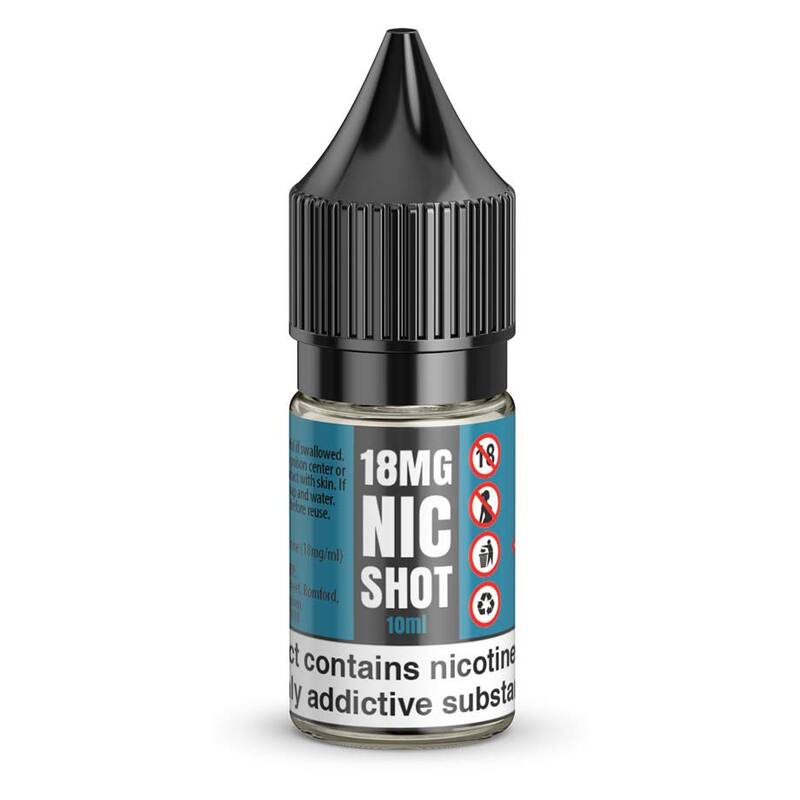 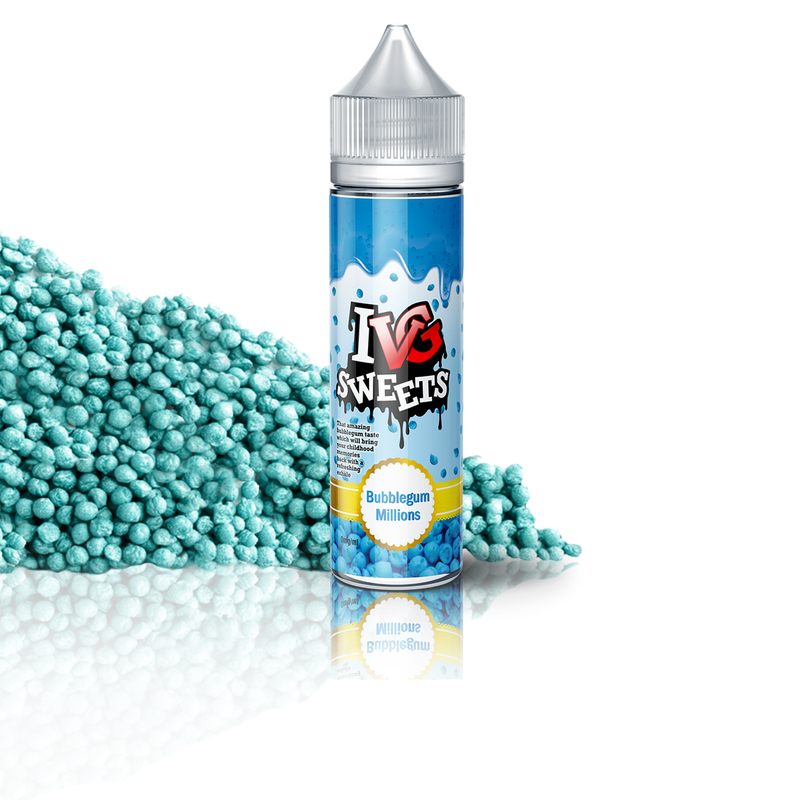 Available in 0mg as standard, or 3mg and 6mg when adding a nic shot or two.